Videoconference scheduling for the Chicago area. Videoconference scheduling available for our Chicago Loop location, north suburban Bannockburn location, or our portable video conferencing available anywhere with cell service. Use the form below for videoconference scheduling at one of our Chicago locations or anywhere else via portable video conferencing. We answer all scheduling requests during the same business day. 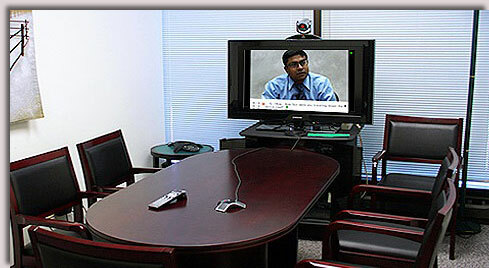 Please note: portable video conferencing scheduled independent of a court reporter are subject to extra operator costs. Our video conference rooms are available for hourly, half day, and daily rental, perfect for meetings, interviews, and more. 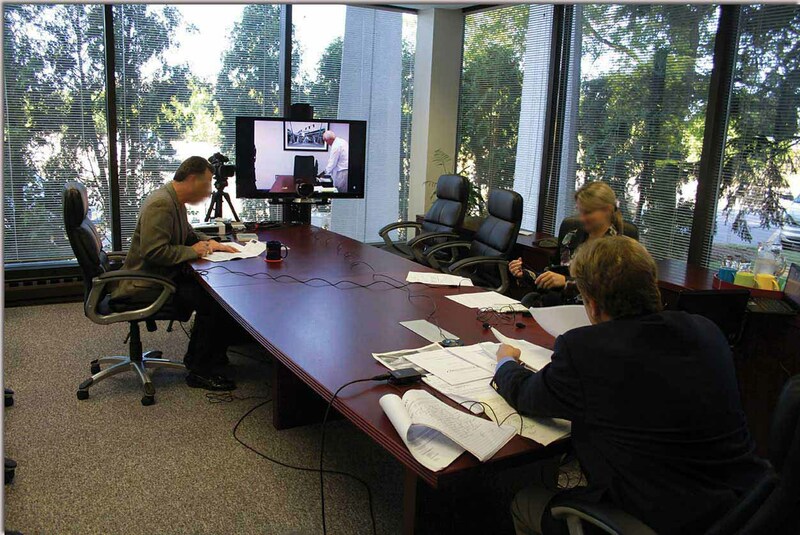 For videoconference scheduling for use with our court reporter, please visit the court reporting scheduling page and check “video conferencing” as an add-on option. Do you have a location for the other side or shall we book a location? Click on this link to return to the homepage. This form can be used to schedule court reporters, legal videographers, videoconference deposition technology, portable video conferencing, realtime reporting, and more.